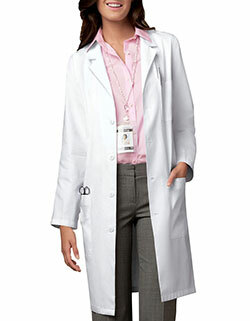 A great lab coat is a must for all medical professionals. 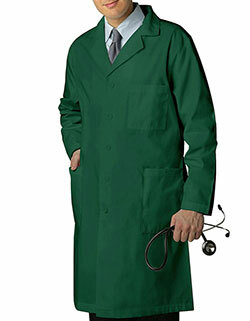 Featured here is a Landau unisex lab coat. It is a simple design that is extremely versatile and will go well with a variety of ensembles. 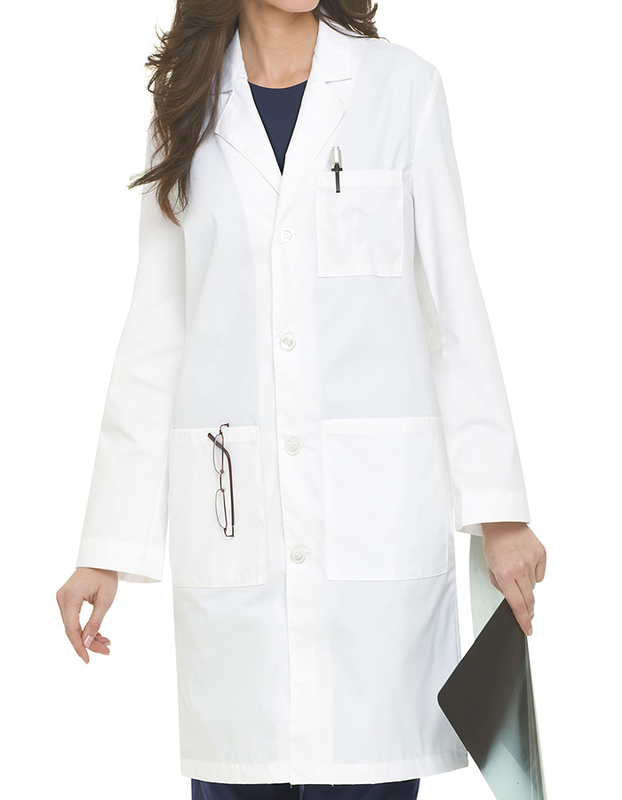 Details of this medical uniform include a traditional collar, four-button front closure and lots of pockets. 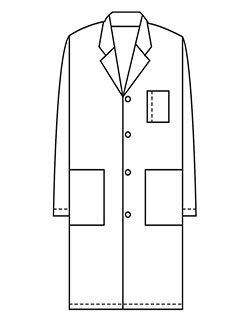 With a total of five pockets, you have plenty of storage room for all of your essentials and medical tool. Why not purchase multiples so that you always have one handy.